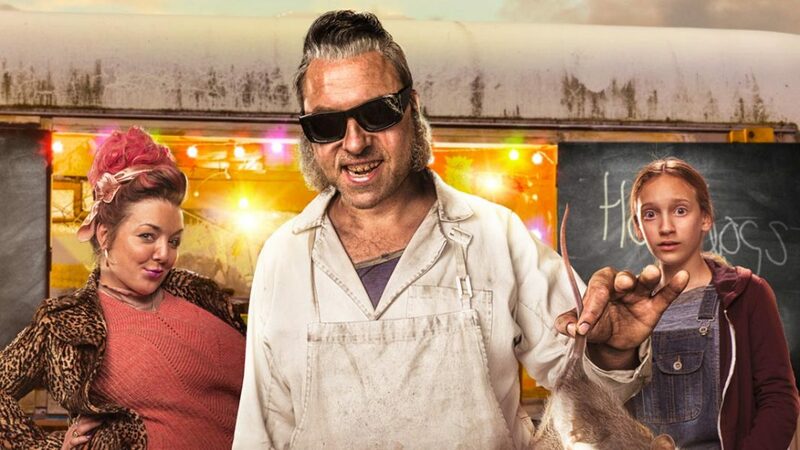 ‘Ratburger’ wins International Emmy Kids Award. RATBURGER wins Best TV Movie/Mini Series. The International Academy of Television Arts & Sciences announced the winners of the 7th International Emmy® Kids Awards at a ceremony at MIPTV, in Cannes, in partnership with Reed MIDEM.